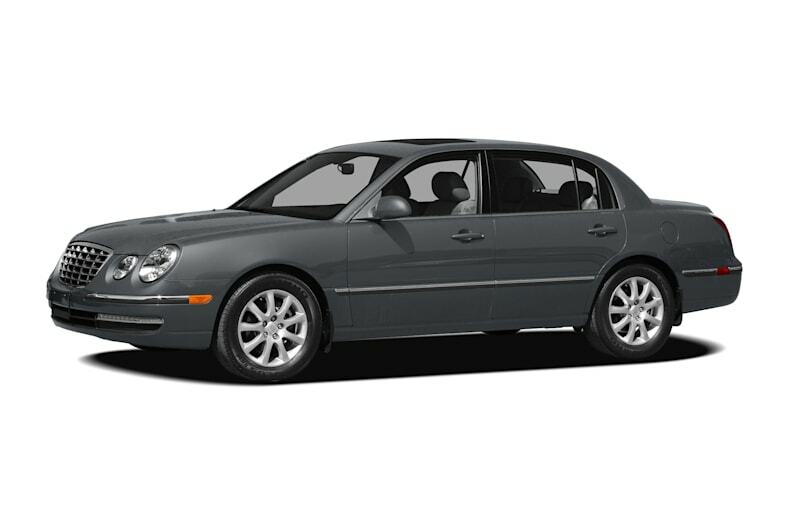 The 2008 Kia Amanti is a nice car that delivers exceptional value in its class of larger sedans. The 3.8-liter V6 engine has big, smooth power, the ride quality is near-luxury, and the cabin is whisper-quiet on the road. Amanti is packed with standard features that the American, European and Japanese manufacturers simply can't offer at such bargain-basement prices, fully exploiting the labor-cost advantage the Korean automaker enjoys relative to its competition. The Amanti competes with the Toyota Avalon, Nissan Maxima, Ford Taurus, Chrysler 300, Hyundai Azera, and Buick LaCrosse and Lucerne: a formidable group when it comes to interior package size and value. Kia crossed into the near-luxury segment when it launched Amanti for 2004. Initially, its upright, vaguely retro-modern look polarized buyers, but a redesign for 2007 has softened the Amanti's styling statement. The 2007 revisions upgraded the V6 engine and suspension and shaved 250 pounds off the curb weight. The engine delivers strong power when accelerating onto busy freeways. The ride is nice on rough highways and the steering is very light. The suspension is tuned to obtain a smooth ride quality. The Kia Amanti was launched as a 2007 model in early 2006. There are no changes for 2008.